Just a quick note to welcome the German paperback edition of the novel variously known as Vellum, A Little Rain on Thursday, and of course Ein Leichter Regen am Donnerstag. This version is even leichterer, both in the Hand and on the Brieftasche. I really like the lighthouse and the houses swallowed by the desert. 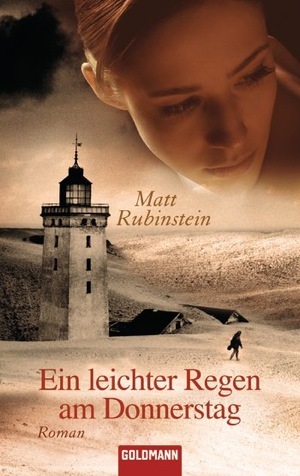 Both German covers are pretty much exactly as I imagined the final scenes of the book. There are also early murmurings of an electronic version of the book, which I’m very excited about. More information as events warrant.